Our view: Good value bed & breakfast hotel with bonus of a heated indoor ool! 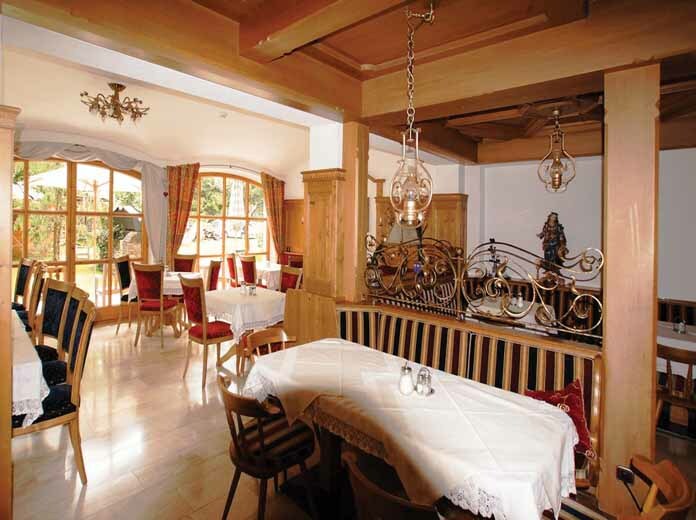 The family-run Hotel Obermair is in a nice location on the edge of the town centre and is great value bed and breakfast accommodation. The hotel consists of 2 buildings connected by an underground passageway and also has the bonus of a heated indoor pool. All bedrooms have a safe. Small Room (annexe) - sleeps 2: Two single beds, private shower and WC. 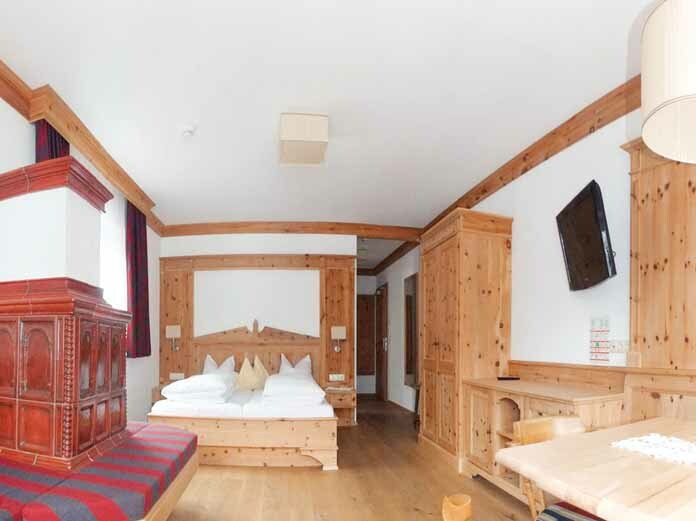 Standard Room (annexe) - sleeps 2-3: Austrian twin beds and some with extra sofa bed, private shower and WC. Standard Room with balcony (annexe) - sleeps 2-3: Austrian twin beds and some with extra sofa bed, private bath or shower, WC and balcony. Single Room (annexe) - sleeps 1: Single bed, private shower and WC. Single Room with balcony (annexe) - sleeps 1: Single bed, private shower, WC and balcony. 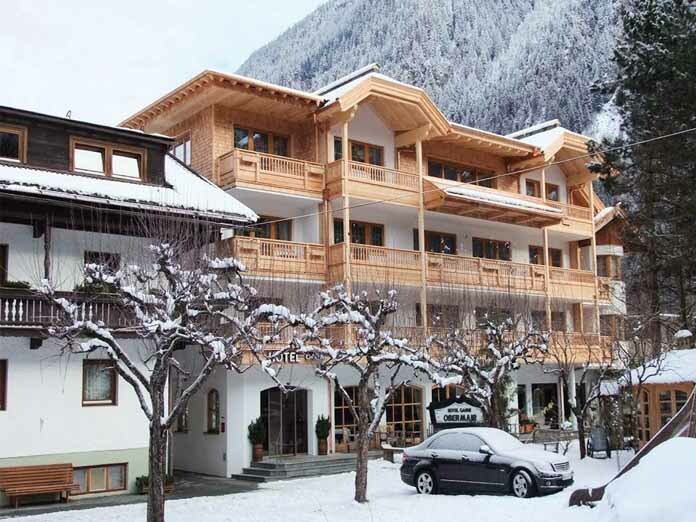 Standard Room with balcony (original house) - sleeps 2-3: Austrian twin beds and some with extra sofa bed, private bath or shower, WC and balcony. Family room with balcony (original house) - sleeps 2-4 (max 3 adults): Austrian twin beds, extra double sofa bed in seating area, private bath or shower, WC and balcony. When upgrading to half board, evening meals are taken at the Hotel Kramerwirt, a 5-minute walk away. This is a simple, good value 3-course set menu. For more choice and extra courses that the Hotel Kramerwirt customers receive, an additional upgrade is available locally.